Can I recover deleted notes on iPhone? 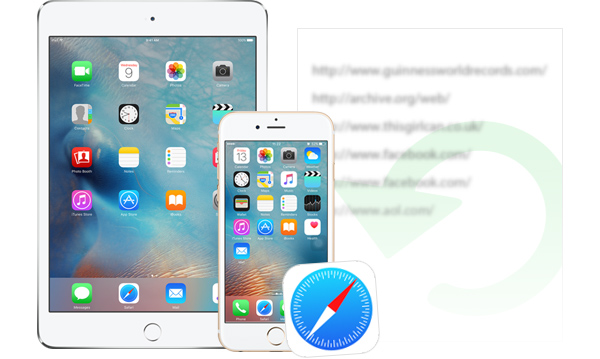 This post offers one iPhone recover tool to help you easily recover notes from iPhone, and iPad iPod. 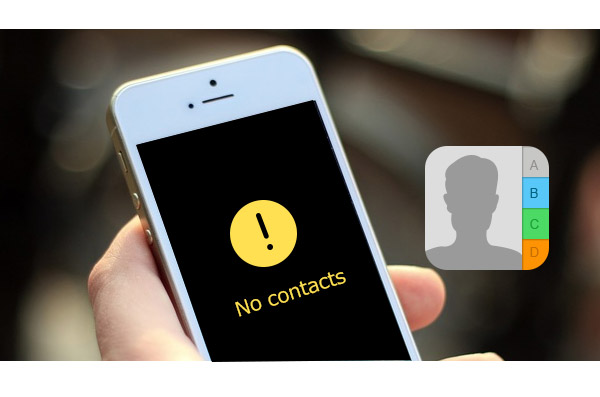 Download PhoneRescue – iOS data recovery and follow this tutorial to get back your deleted notes from your iPhone. Also support iPad, iPod touch in iOS 9/8/7/6/5. 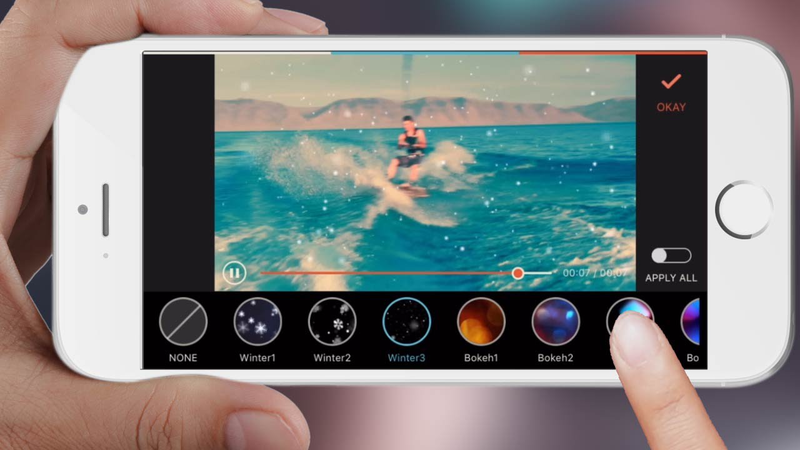 "My iPhone recorded notes deleted, how can I recover them from my iPhone, iPhone 6s, iOS 9.2.1"
Most iPhone users use iPhone Notes app to record some important things, such as password, to-do list and shopping list. So if some notes lost or deleted accidentally, how can they get them back? Don't worry. 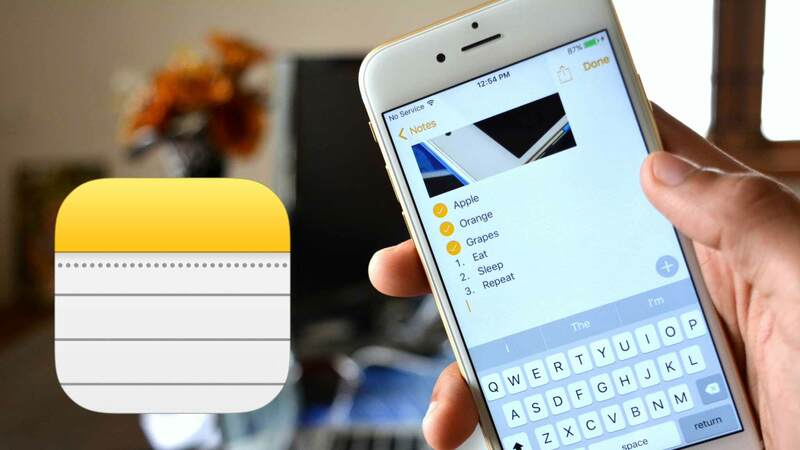 Here, we provide you a quick and easy method to recover your deleted notes from iPhone. PhoneRescue – iOS data recovery. 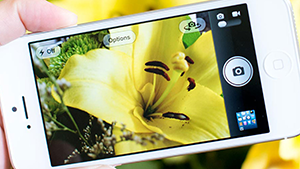 PhoneRescue, is developed to recover data serving both Android and iOS users. 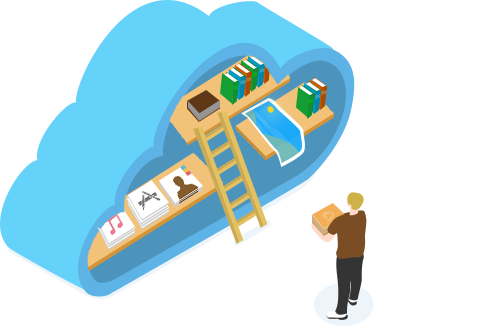 As for PhoneRescue – iOS data recovery, it offers you several ways to recover deleted data like notes, contacts, messages, call history from iOS devices. 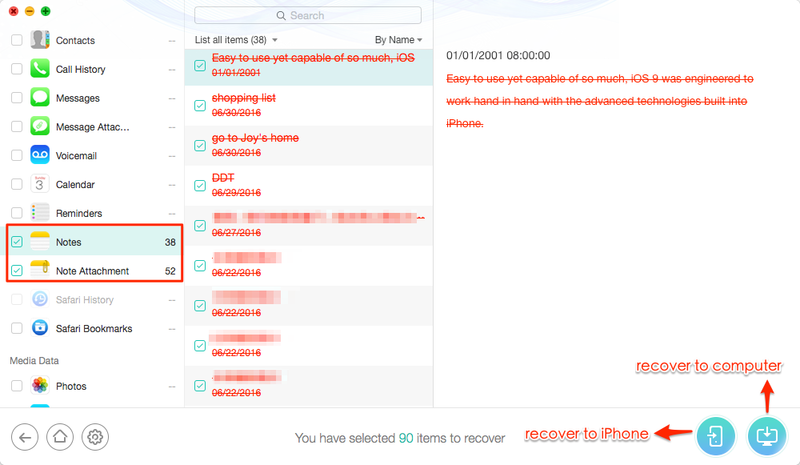 After downloading and installing PhoneRescue – iOS data recovery (choose Download for iOS) to your computer, you can try the steps below to recover your lost iPhone notes, suitable to recover notes from iPad and iPod touch, too. Step 1. 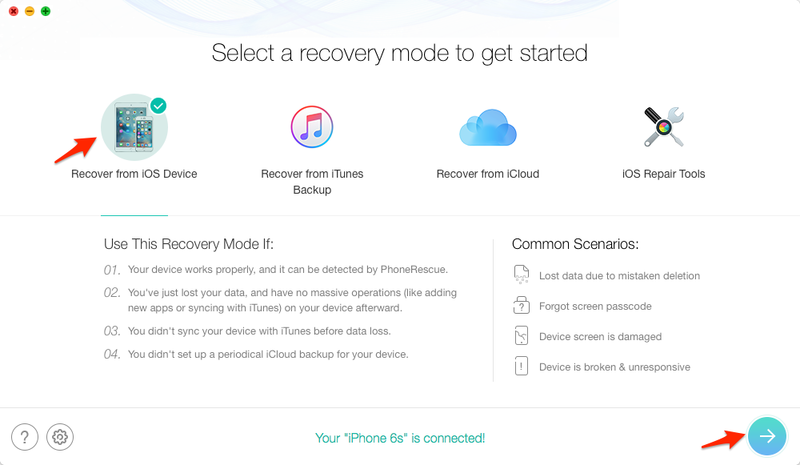 Run PhoneRescue – iOS data recovery, then connect your iPhone to Computer, choose "Recover from iOS Device", click the arrow button to continue. Step 2. 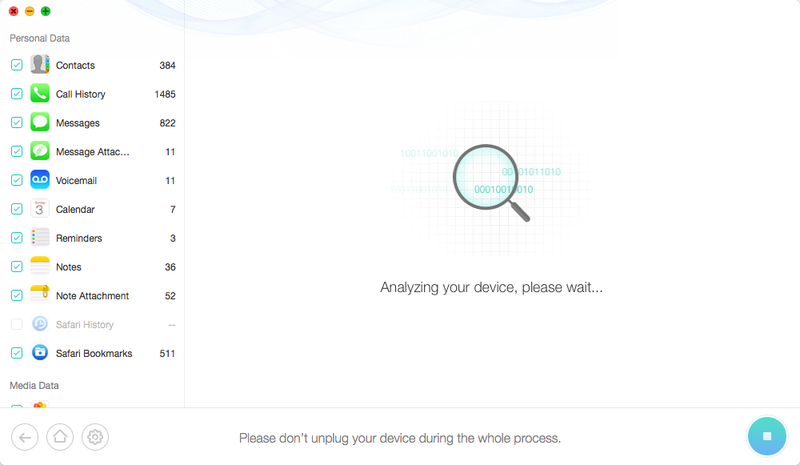 PhoneRescue – iOS data recovery will scan and analyze your iPhone. Step 3. Preview and select notes you need, click the recover button to get them back.